Lae Nani #431 is a beautifully upgraded and furnished top floor two bedroom, two bath end-unit condo with magnificent ocean view. 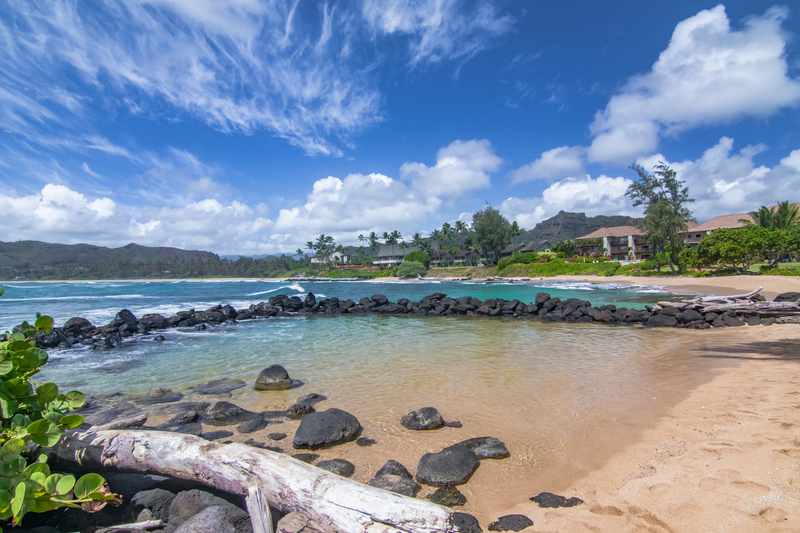 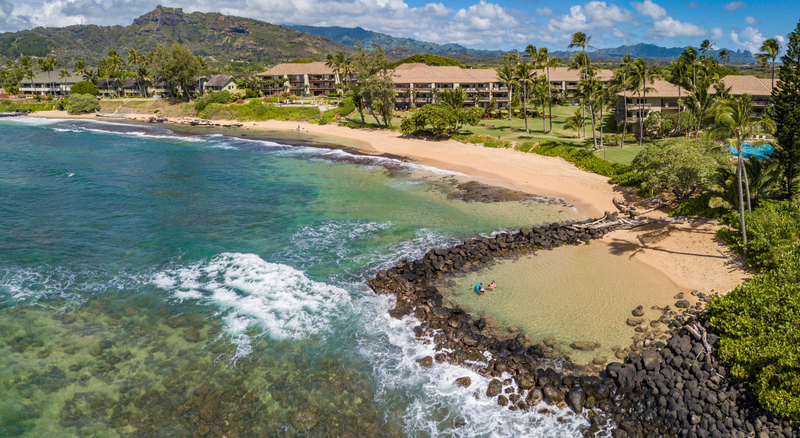 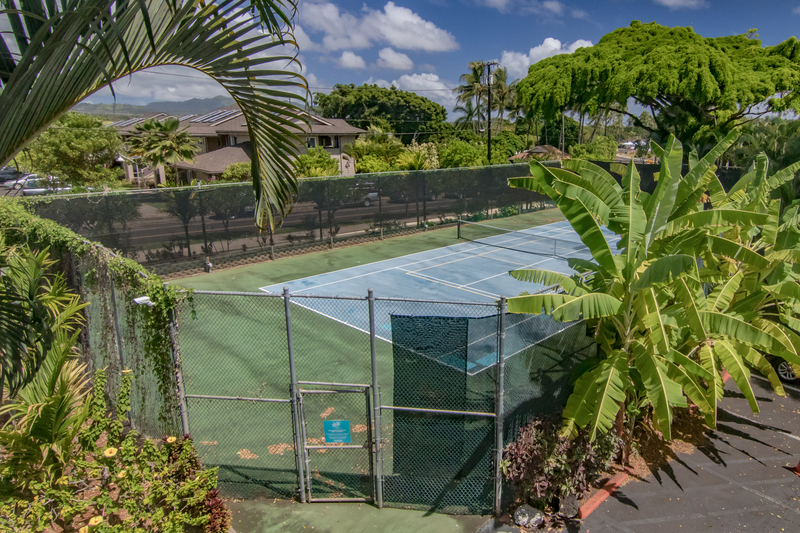 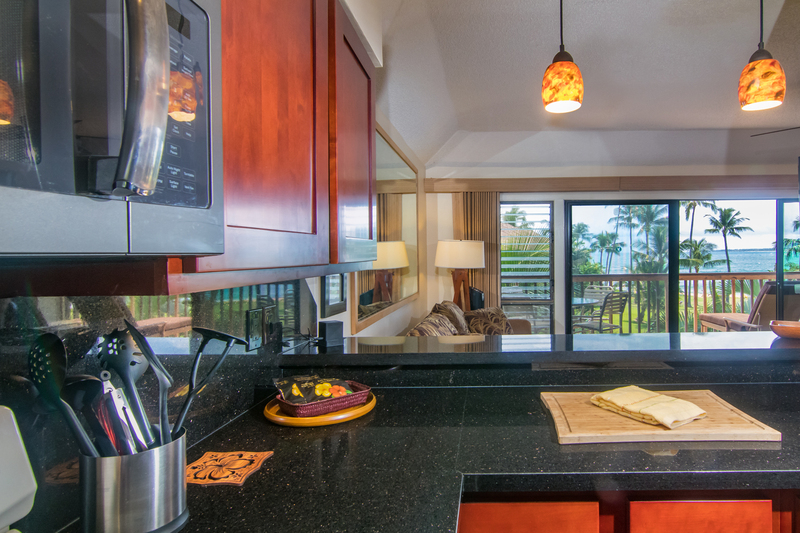 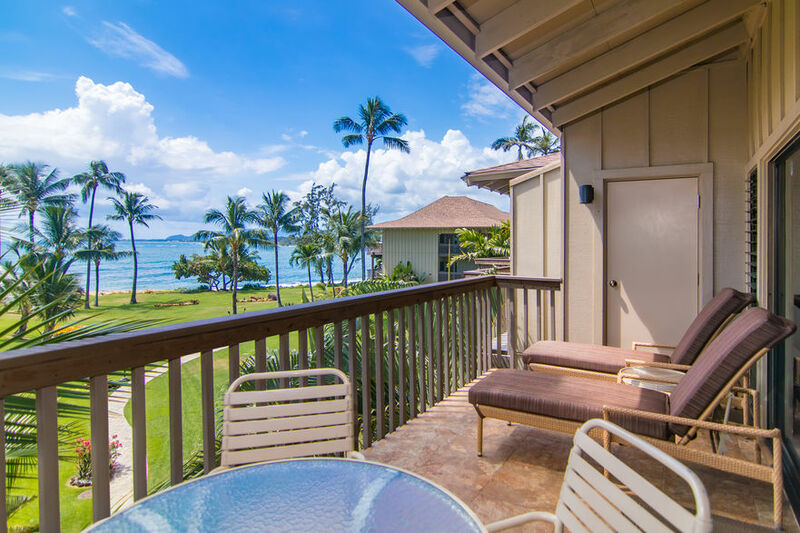 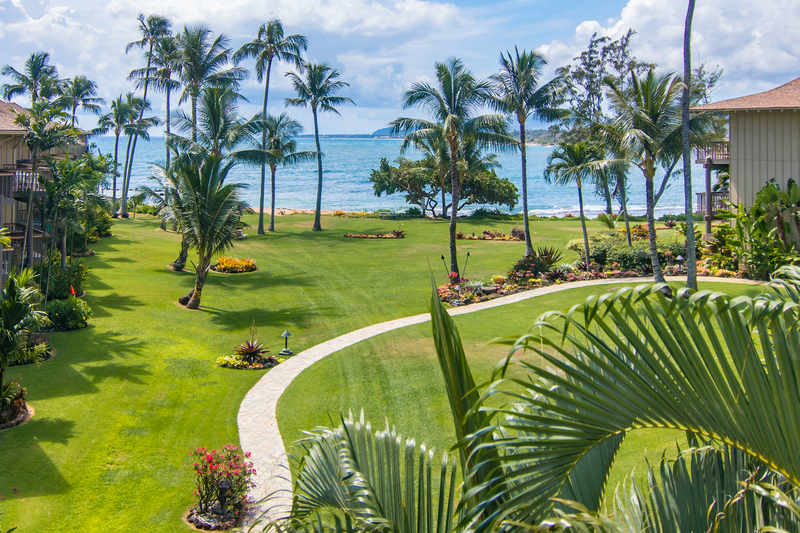 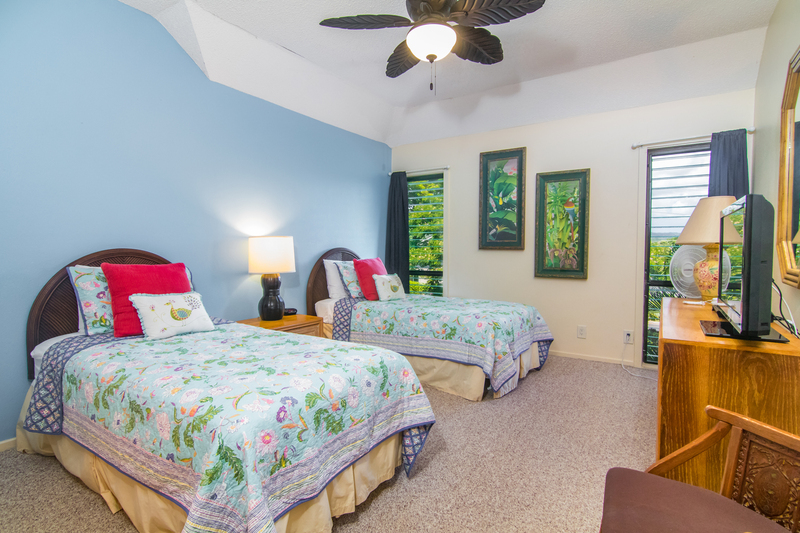 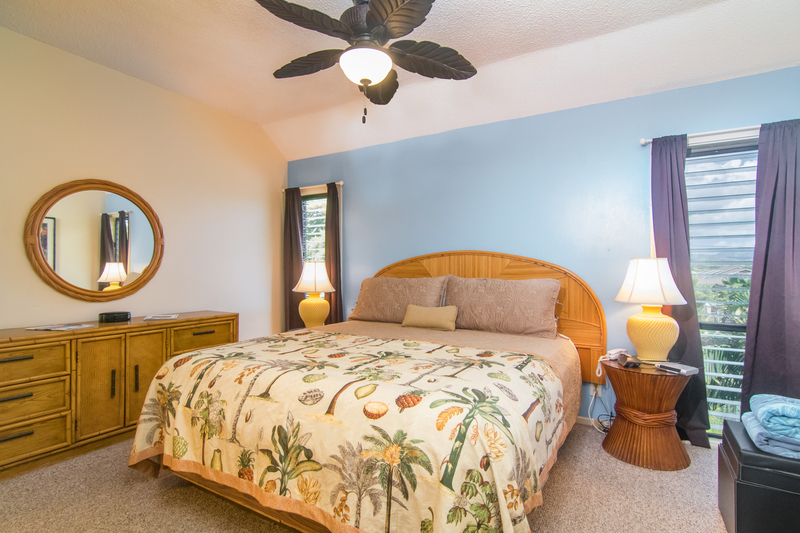 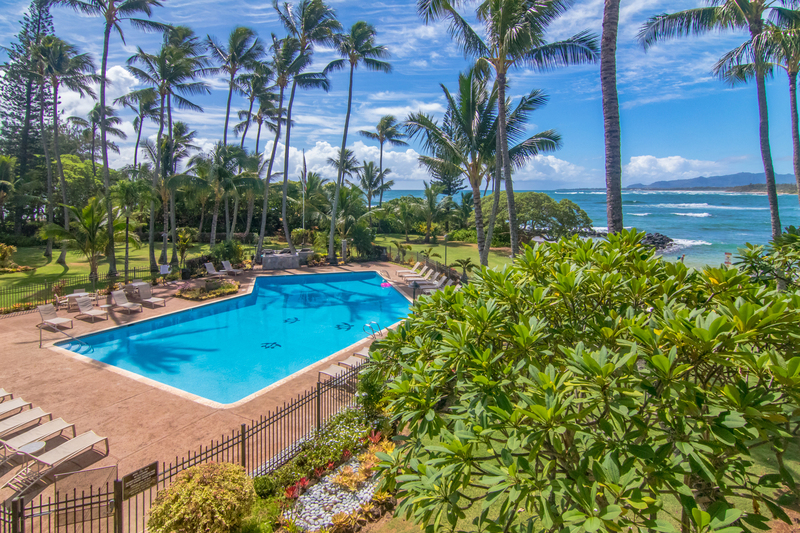 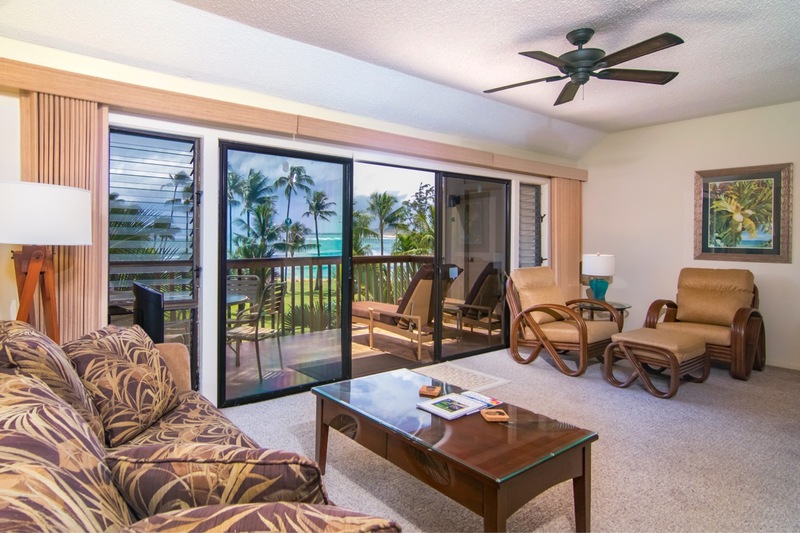 This highly successful vacation rental property is ideally located in the highly desired Building 4, with the main living space and lanai oriented directly towards the ocean with a Southern exposure that keeps the living spaces filled with natural light throughout the day. 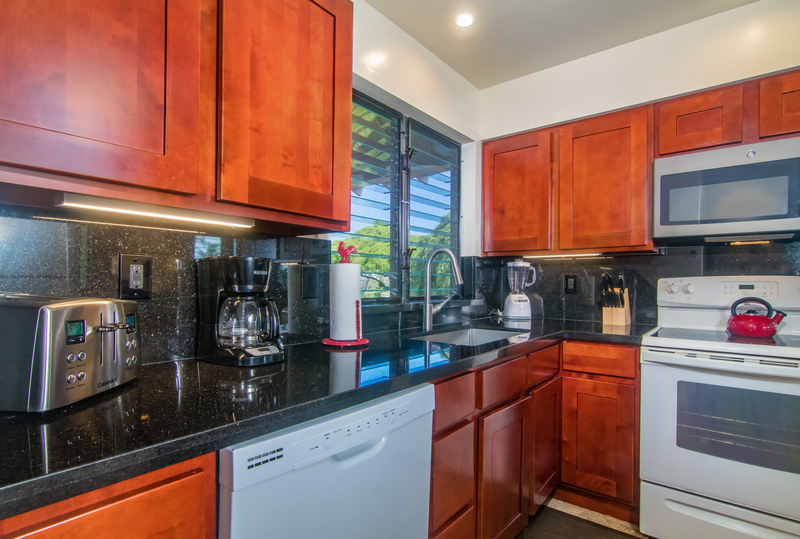 Due to its location on the top floor and at the end of the building, the unit is exceptionally private with a great sense of spaciousness provided by the high ceilings. 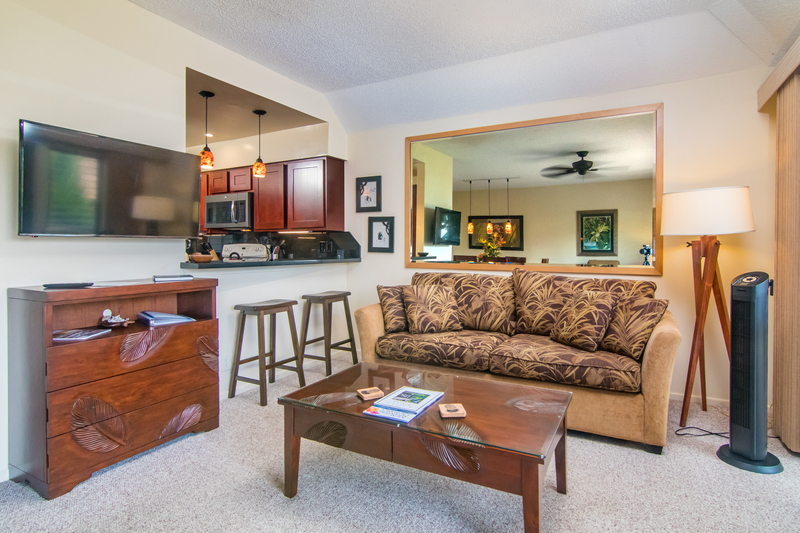 Being sold completely turn-key, the unit is equipped with a top-of-the-line sleeper sofa, new dining table and chairs, sitting chairs and end table, coffee table, media chest, lamps, bar stools, TV, and more. 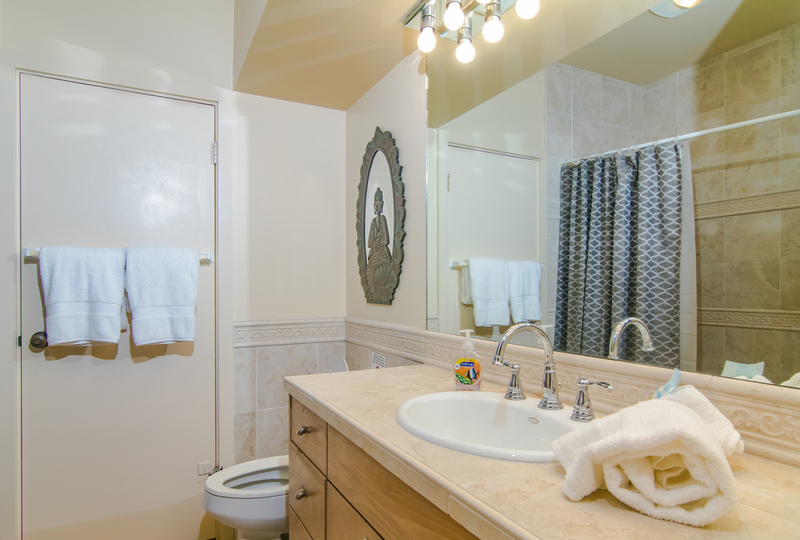 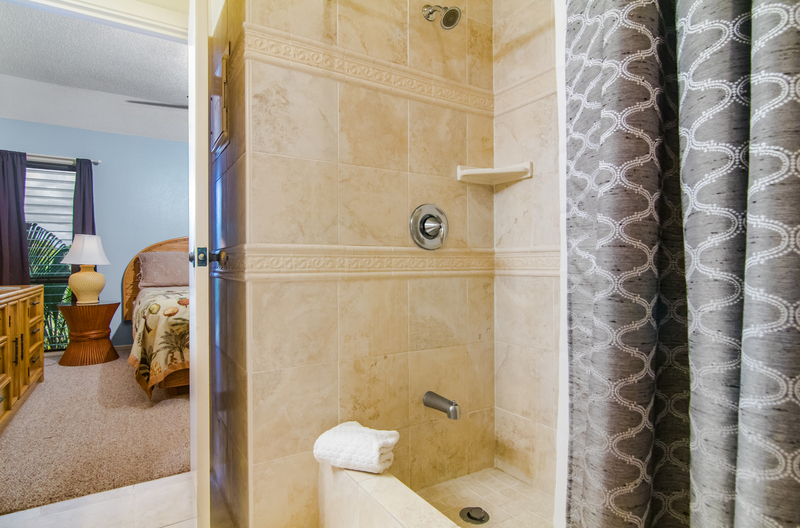 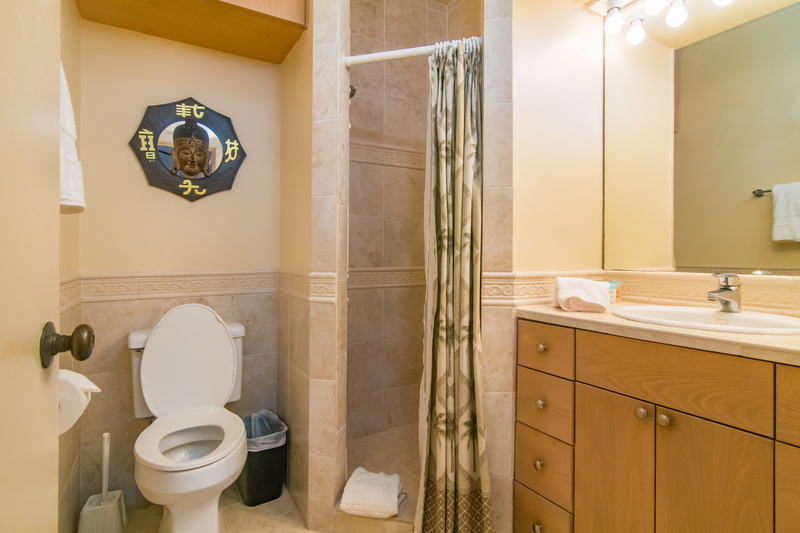 Both bathrooms have been renovated, and the kitchen was fully remodeled in 2016 with granite counter tops, new cabinets, new lighting, a farmhouse-style stainless sink, and tile flooring. 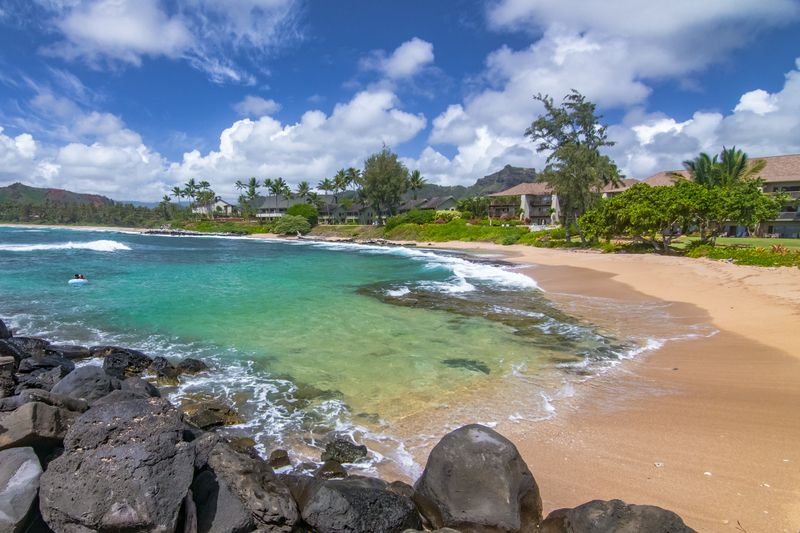 Lae Nani offers a wonder of beautiful natural sites to visit and activities to participate in, whether it be exploring the sacred Hawaiian heiau onsite, a stroll around the lush manicured grounds, a dip in the pool or swim in the gentle waters of the baby pond, a round of tennis, a bicycle ride along the adjacent east shore coastal path, surfing the reef break out in front, or an enjoyable walk to any of the numerous restaurants and shops in the immediate area.